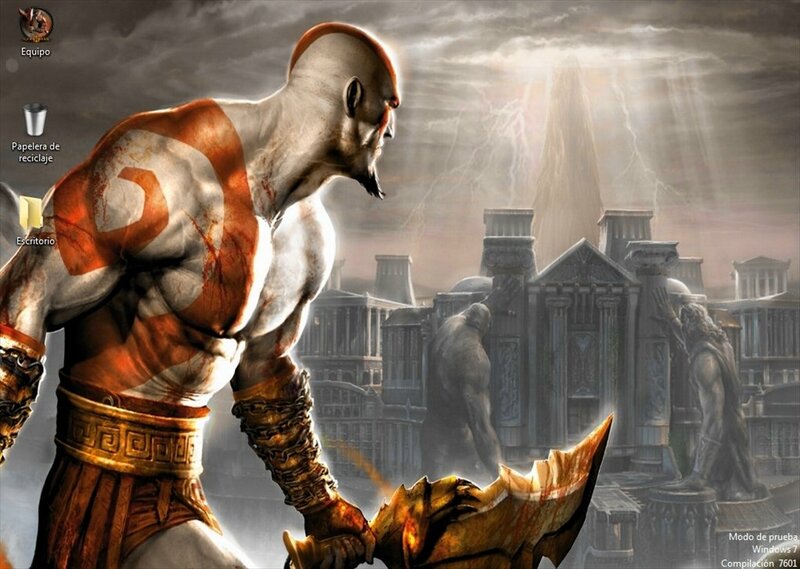 God of War is a saga of action video games for several platforms, featured by Kratos, a half-god that has to face many other characters from Greek mythology. 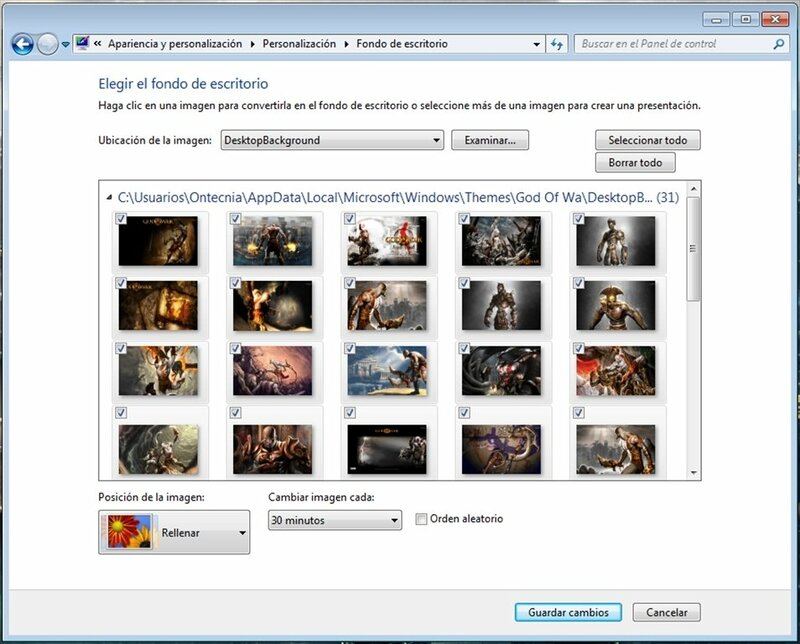 It has been very successful, therefore, you may be interested in downloading God of War 3 Theme for free. 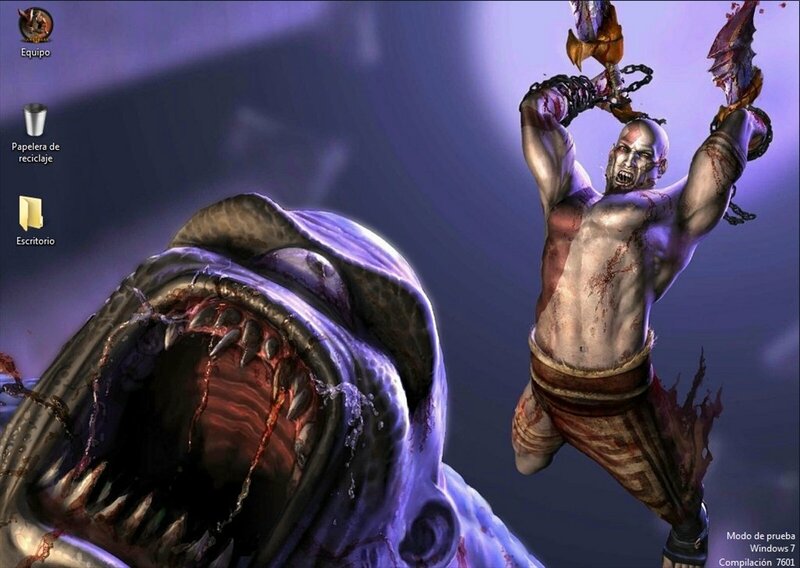 Live the full God of War 3 experience on your PC. 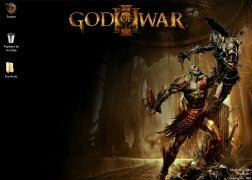 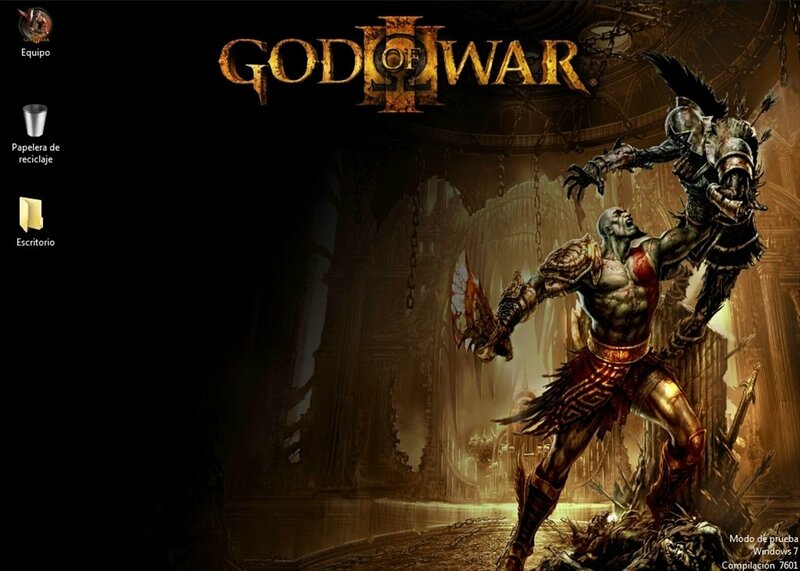 If you're a Windows 7 user, God of War 3 Theme will offer you a desktop theme fully dedicated to the third instalment of God of War. 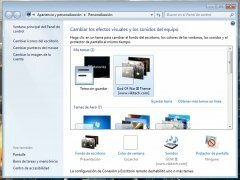 This download includes more than 30 wallpapers, icons and sounds to transform your system's appearance from top to bottom. 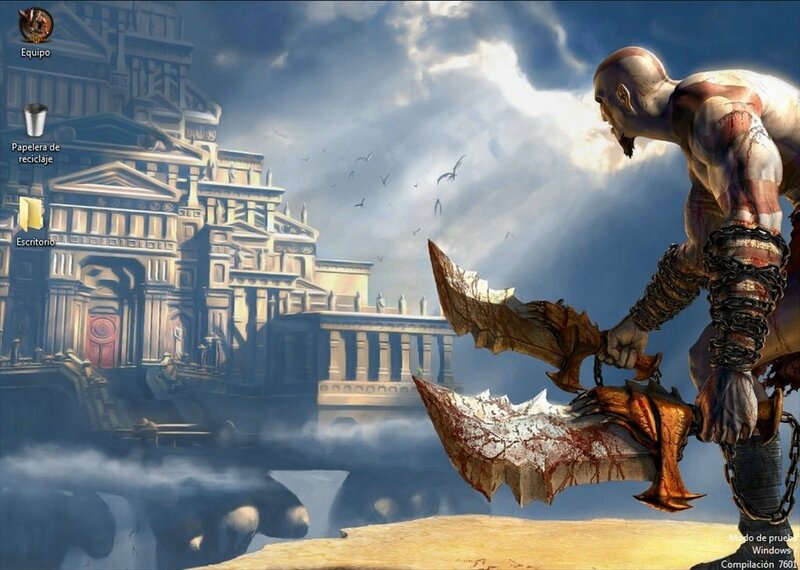 Decorate your PC with a theme exclusively about God of War 3. 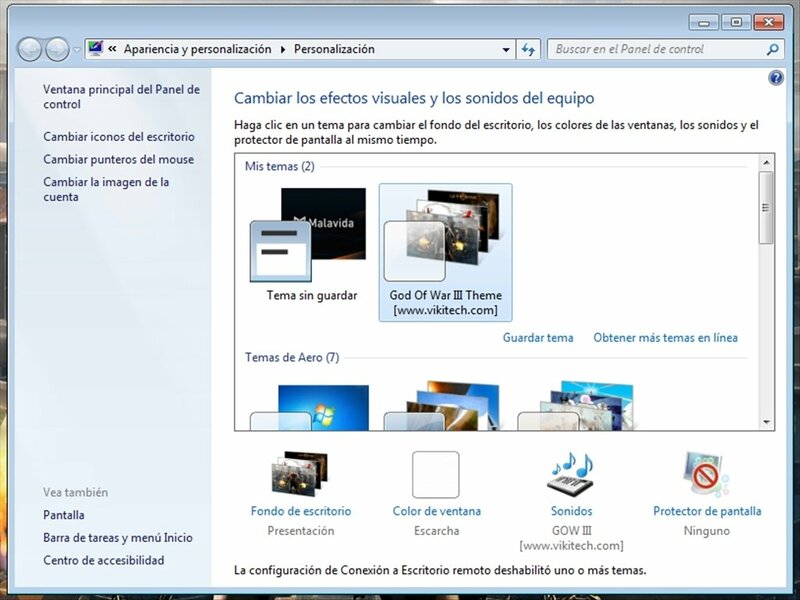 Includes wallpapers, icons and sounds. 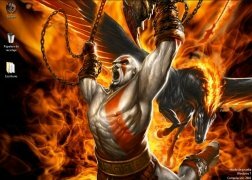 Download God of War 3 Theme right now for free and prove that you're one of the real fans of this title.